Statesman Academy coaching lights brilliance so that the candidate can come out with fabulous performance in exams. 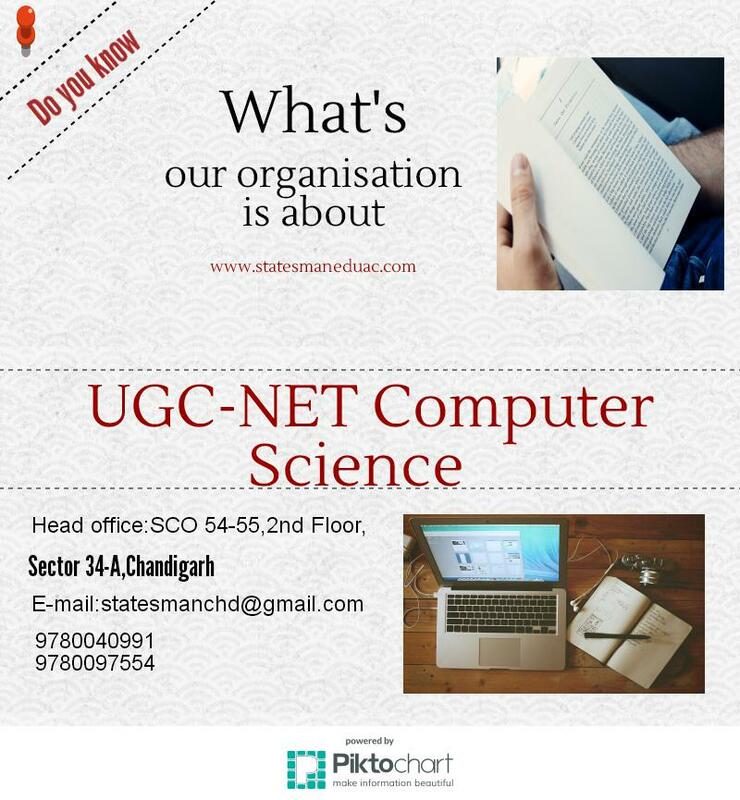 Statesman Academy’s main objective is to provide Best UGC NET Coaching in Chandigarh for Computer Science. 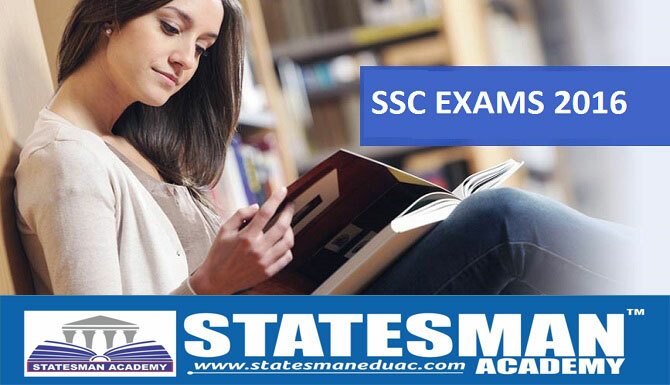 Statesman Academy has highly capable and motivated faculty having teaching experience and skills for exam. We are providing quality coaching that will help you to become winners. We deliver whatever we promise you by any means of communication during Coaching. We always give our Students the priority.